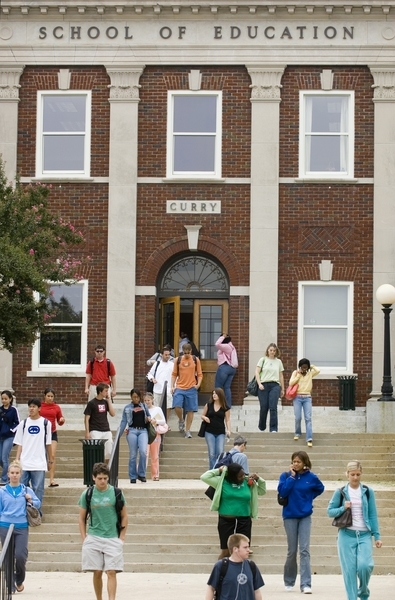 Banner® is the student information system UNCG uses to track information about students. UNCG licenses Banner from Ellucian. Internet Native Banner (INB) forms allow faculty and staff to access and update information necessary for general daily business. The student and faculty self-service product (UNCGenie) allows faculty and students to access and update information through a more user-friendly Web interface. The student information held in Banner is protected by the Family Educational Rights and Privacy Act (FERPA), and therefore the information should be available only to UNCG employees who have a legitimate educational interest as part of their job functions. In order to access Banner, you must request an account and be granted security privileges based on your job function. In addition, you must have a computer that is part of the UNCG network either by connecting through Novell or through a VPN (Virtual Private Network). If you need additional assistance with either one of these connections please contact the help desk at 256-TECH.